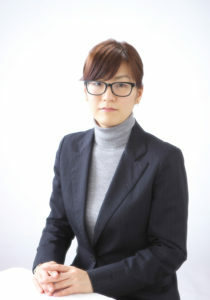 Professor Megumi Takata belongs to the Department of Business and Technology Management of the Graduate School of Economics (Kyushu University Business School (QBS)), as well as QREC. 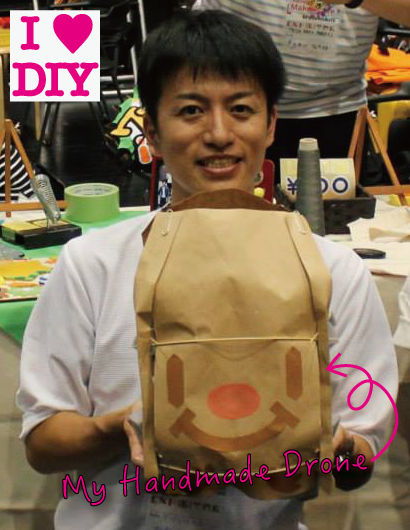 After graduating from Kyushu University, he joined a leading manufacturing company. He earned a Master of Engineering degree from the Graduate School of Engineering, Kyushu University. 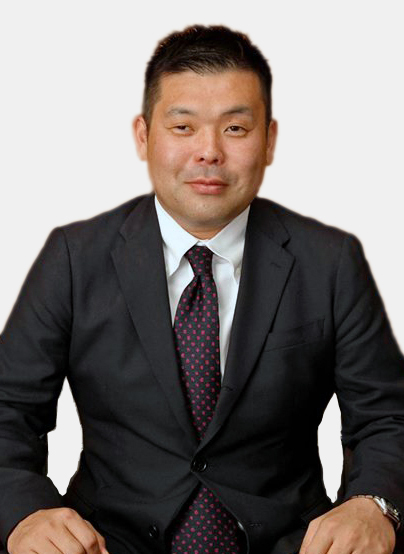 He worked as a consultant, and then served as Executive Vice-President and COO of a technology licensing organization that is currently called TODAI TLO before assuming his current position. He also worked as the leader of the Technology Transfer Group at the Intellectual Property Management Center of Kyushu University from 2003 until2010. From 2005 to 2010, he served as Advisor to the President. In 2009, Professor Takata was a Visiting Scholar at Massachusetts Institute of Technology (MIT) in the United States. Following his return to Japan, he took part in the establishment of QREC, belonging to QREC since 2010 in addition to QBS. From 2015 to 2016, he was Head of QBS, and in 2018 he was appointed as Advisor to the President. He is certified as Registered Technology Transfer Professional (RTTP). Entrepreneurship is a challenge to the status quo. If you just let the days go by, nothing will change. However, if you sharpen your senses and observe things attentively, you’ll find the world is filled with opportunities. I expect that you will acquire the knowledge and abilities you will need to find your own opportunities, to accomplish what you want, and to carve out a successful life for yourself by actively participating in the classes and various programs of QREC. 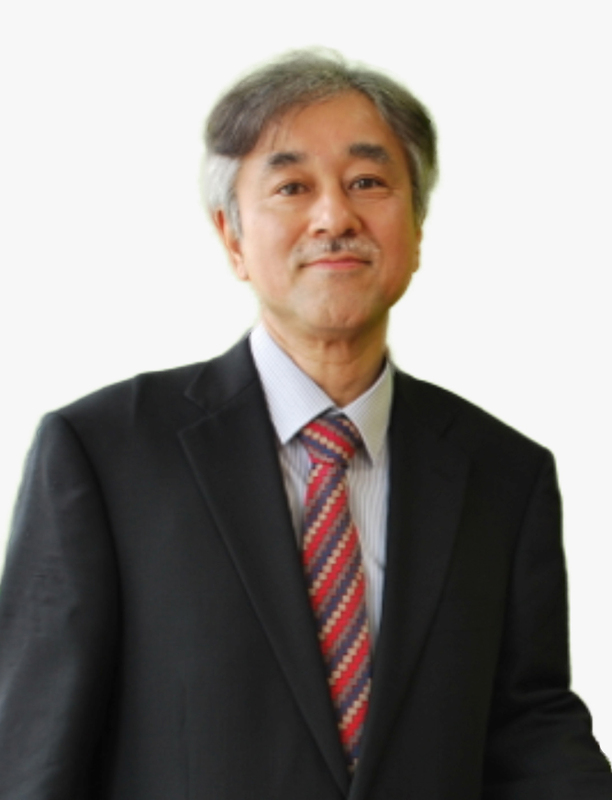 Associate Professor Shingo Igarashi graduated from Otaru University of Commerce in 1983. He earned an MBA degree from the Graduate School of Business Sciences, University of Tsukuba in 2005. Before he joined Kyushu University in 2005, he had worked for the UFJ Bank (currently called the Bank of Tokyo-Mitsubishi UFJ). As a member of the UFJ Bank, he was engaged in research and analysis of high-tech start-ups, and supported them in their business expansion, providing support to more than 300 new companies. 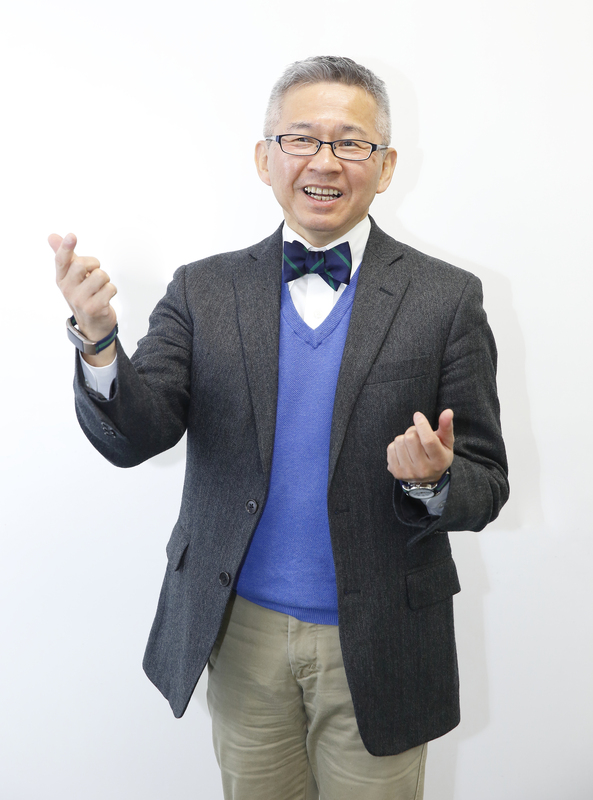 He has served as a board member of the Advisory Board of the Japan Entrepreneurship Education Network for Higher Education (Ministry of Economy, Trade, and Industry), and has solid experience in entrepreneurship education. Currently, he is a board member of the Japan Academic Society for Ventures and Entrepreneurs. It is no exaggeration to say that your future depends on the variety of experiences you acquire in your student years. As a student, you have little to lose and much to gain, so now is the time to pursue your dreams with vigor. Learn from your failures, and they will bring you to success. “Take action. Change the world.” Just give this motto a try at QREC. We only get one life, so let’s make every moment fruitful and enjoyable. Professor Yasuyuki Hirai joined the faculty of design of the Kyushu University in Fukuoka, Japan since 2000. He has more than 20 years of experience as a designer and design consultant, working for KOKUYO, the largest office furniture manufacturer in Japan and IDEO in USA. His expertise is in the areas of social innovation design such as inclusive design and design thinking as well as office design, both for innovative approaches to realize human and knowledge centric solutions. He received M.phil with distinction from the Royal College of Art, UK in 1990, and his design works received numerous design awards including the Red Dot Award in Germany, the Good Design Award and the Kids Design Award in Japan. Non design students tend to think that there is no relation between their study and design, or they are interested in, but they feel they cannot. Design thinking is an approach not only for designers but for all the people including non design students to discover issues and create solutions together for the design of social innovation. Observe and record what you feel strange in your daily life, and ideate solutions from your own experience. That’s the beginning of design thinking. He has earned the Ph. D. degree from Department of Applied Electronics, Tokyo Institute of Technology (TokyoTech) in 1991. After graduated from TokyoTech, he was eager to study single electronics which is now the basis of superconducting quantum bits or qubits. Then, he made a research proposal to Chalmers University of Technology (CTH) in Sweden and moved to CTH. Achiving good results at CTH, he moved back to Japan to join NTT Basic Research Laboratories (NTT BRL). Although he engaged in his research projects, NTT had the time for its reorganization by Japanese government, eventually he was transferred transferred to the international business section, where he dealt with several huge M&As. Again, he returned back to researches at NTT BRL and conducted the establishment of NTT Europe laboratory which is located in Clarendon Laboratory at Oxford University and study bionanotechnology. 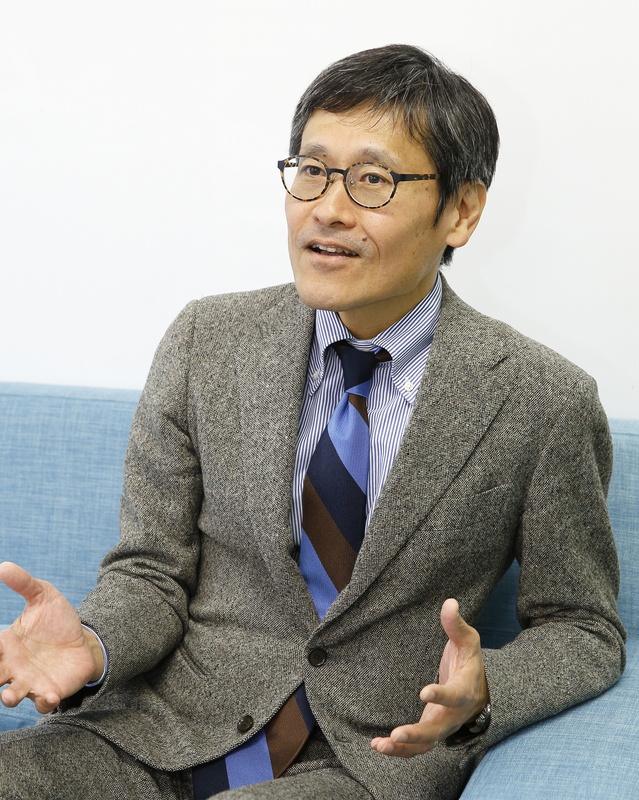 In 2015, he has become a professor at Art, Science and Technology Center for Cooperative Research corresponding to current global innovation center at Kyushu University. He is currently engaged in multidisciplinary research projects based on open innovation (KOINE) and teach research skills development for creating good careers. I can imagine how you are busy at studies and research projects, but have you ever thought what is your future career? There are many ways for your future: continuously working at researches, moving to a company, or starting up your own business. Everything you experienced at the University and society can save you if you know how to utilize all of them. In my lecture, I will give you the opportunity to rethink your activities and discuss how to realise yourself and open up your own way. My details can be found here (http://www.gic.kyushu-u.ac.jp/e/koine/nanofactory.html). Associate Professor Kumano graduated from the Faculty of Commerce of Doshisha University in 1997. After completion of the course requirements, he subsequently withdrew from the doctoral program of the Graduate School of Commerce of Doshisha University. Following on from his academic studies, he worked at a bank, a consulting company, a company producing TV programs and a listed IT venture company. In 2005, he launched a management consulting company. He has previously been a full-time lecturer at the Faculty of Commerce, Doshisha University, researcher at Kobe University, and associate professor at the Center for Education and Innovation of Sojo University. He holds a Ph.D. in Commerce. Presented with Award for Best Professor at the University Venture Grand Prix 2015, by the Ministry of Economy, Trade and Industry. Author of Realization of the Entrepreneurial Society, Nakanishiya Publishing, 2014. Ms. Hiromi Yamada received her MBA degree from the Kyushu University Business School (QBS) in 2012. After graduating from university, Ms. Yamada worked for an IT company. She subsequently left the company and moved to Thailand, obtaining degrees from both the Asian Institute of Technology (AIT) and ESCP-EAP Europe. On completing her degrees, Ms. Yamada launched a business in Thailand, serving as Managing Director at the company’s head office in Malaysia. Returning to Japan, she enrolled at QBS. After studying at Shanghai Jiao Tong University, Ms. Yamada joined QREC in 2011, serving as Program Manager before taking up her current position. Dr. Rika Terano received her PhD at Tokyo University of Agriculture in 2011. While receiving scholarships from The Nippon Foundation Fellowships for Asian Public Intellectuals (API) and also Malaysian government-sponsored international scholarship, she had been a post-doctoral researcher at Universiti Putra Malaysia (UPM) for three years. Her research focuses on consumer behavior and agribusiness in Malaysia. Since 2014, she started working as a senior lecturer in marketing and management studies at Department of Agribusiness and Resource Economics, and concurrently served at Halal Product Research Institute, UPM. 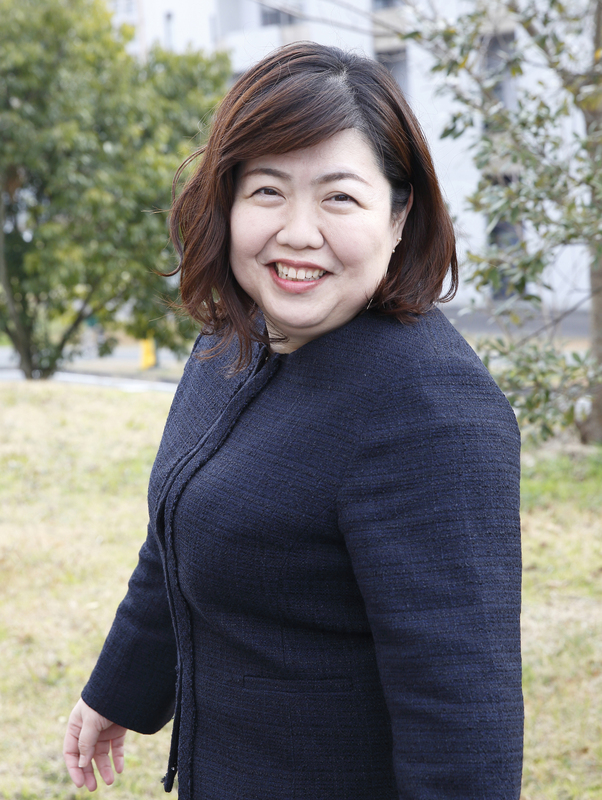 After working as a coaching fellow at Nagasaki University, she joined QREC in 2018. Being creative and innovative are the important qualities for us to become entrepreneurs. Then how do we get these qualities? Understanding marketing management leads to the growth of our creativity for business innovation. Let us gain some knowledge of marketing and management principles which can be applied to entrepreneurial business. Kosuke Kaneko entered Ph.D. course of Graduate School and Faculty of Information Science and Electrical Engineering in Kyushu University in 2008. In his Ph.D. course, he launched their own software development company with his lab. members. He engaged as an engineer in the company. On Jan. in 2013, he completed the Ph.D. coursework without degree. On Feb. in 2013, he worked as a technical staff of Innovation Center for Educational Resource (ICER) in Kyushu University Library. His works were network management and software development. On Apr. in 2013, he joined Faculty of Art in Kyushu Sangyo University as a lecturer of his side work. On Mar. in 2014, he was awarded Ph.D. from Kyushu University. On Apr. in 2014, he became an assistant professor in ICER and started research of Learning Analytics. On Apr. in 2016, he joined Game/Media Design in Kyushu Zokei College as a lecturer of his side work. From Jun. in 2016, he assumes an associate professor of Cybersecurity Center in Kyushu University Currently, his works are education for cultivating security engineers and research for IoT security. I hope that you learn not only knowledge of your major but also other knowledge widely around your major and obtain a mind for objectively judging our social situations. And also, I hope that you also acquire skills to practice your idea for solving and challenging against the complexed social situations and build your foundation to contribute our society. By acquiring the knowledge and skills, the possibility that you can contribute to the society will be expand. In my lecture, I would like to tell the knowledge and skills to you.